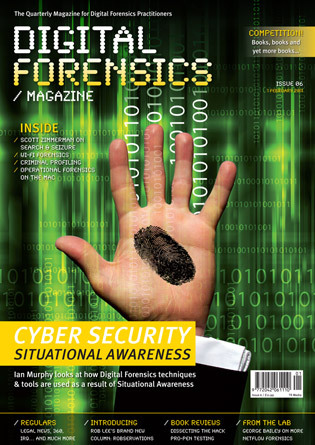 If your business wants to reach anyone working or studying in these fields, Digital Forensics Magazine can help you. 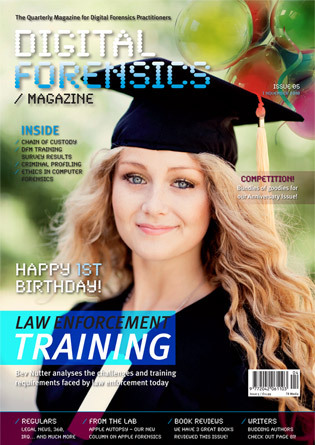 We pride ourselves on publishing a magazine with a great mix of professional and academic material that works on all levels of digital forensics investigation. 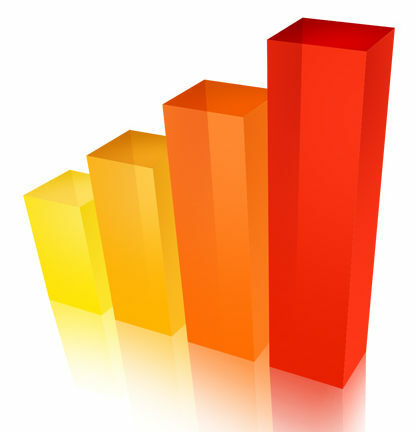 Our readership includes CIOs, CTOs, private investigators, police forces, computer crime experts, consultancies, boutique forensic businesses, software developers, and institutions such as universities and colleges and our readership covers the globe. Our monthly newsletter is another opportunity to market your products and services, going out to our extended readership and beyond. As a new magazine in this emerging market, Digital Forensics Magazine is your primary tool for reaching your markets, and our advertising consultancy and campaign solutions will allow you to get the best return on your investment. Print advertisements will be displayed in both the traditional printed edition of the magazine and in our online magazine format. 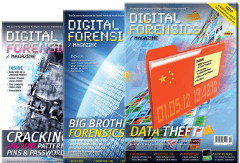 DigitalForensicsMagazine.com provides online visitors with up to date news and features from the world of digital forensics investigation. 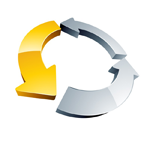 The website is the chosen nexus for many of our readers, offering registered users exclusive access to feature articles and information not typically published in the magazine. 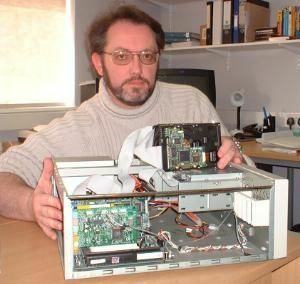 Digital Forensics Magazine's online presence is designed to help professionals in this market make buying decisions about technology and services as efficiently as possible. Advertising in Digital Forensics Magazine offers a great opportunity to brand your company and showcase your software and hardware products, your services, and your expertise in a high-quality publication with superb editorial content. 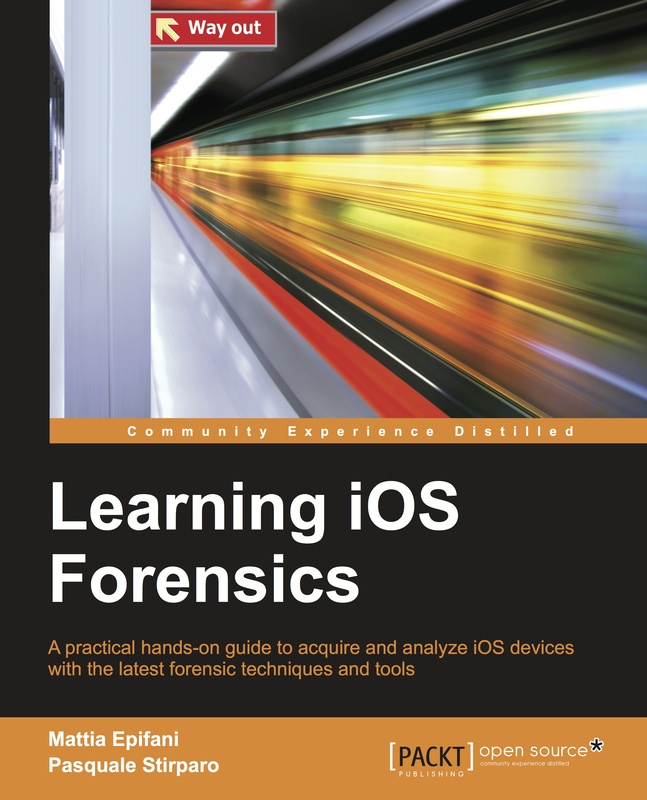 Digital Forensics Magazine's readers will be exposed to your advertisements while they learn about cutting edge digital forensics investigation techniques, legal cases, research, and industry discussion.